From 2009 to 2011, hit-and-run accidents increased by nearly 14 percent, in the context of lower overall car accident-related deaths during the same period. For whatever reason, the western United States, including Nevada, experience an outsized number of hit-and-run accidents. To illustrate, consider the case of Los Angeles, California. According to the LA Weekly, in 2009 the city experienced 20,000 hit-and-runs, which resulted in 4,000 injuries or deaths. Moreover, hit-and-runs represented nearly 50 percent of all car accidents in the city during the year. Perhaps unsurprisingly, one of the leading factors contributing to hit-and-run accidents is alcohol, as reported by the AAA Foundation for Traffic Safety. Drunken driving not only increases the probability of a car accident in the first place, but also impairs decision-making upon experiencing an accident, leading to uncharacteristically irrational or unethical behavior, such as abandoning a person with a serious injury. Across the United States, state legislatures are enhancing penalties for drivers who are found guilty of hit-and-run accidents. 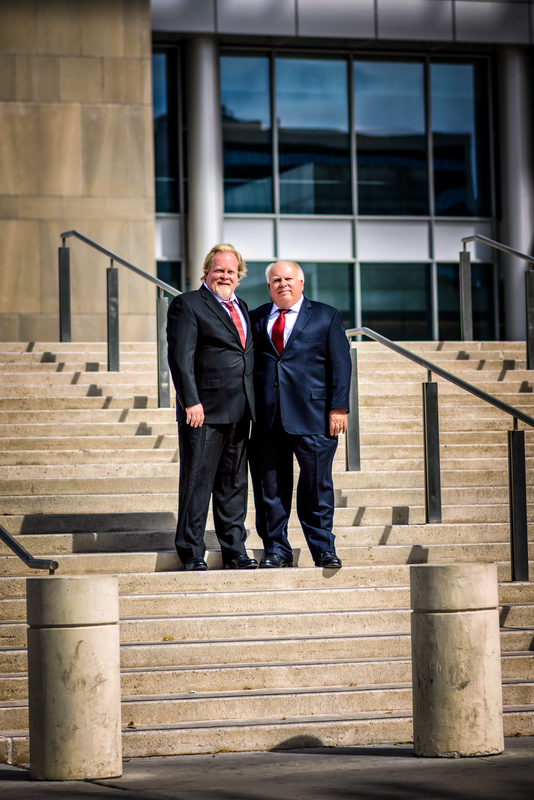 In Texas, leaving the scene of an accident recently advanced from a third-degree felony to a second-degree felony. In Arizona, leaving the scene of an accident now automatically results in a five-year drivers’ license suspension. In Colorado, this behavior recently became a Class 4 felony, equivalent to drunken driving. In Nevada, failure to stop and render aid is a Category B felony. Potential solutions to the hit-and-run problem range from public appeals to raising driver awareness. 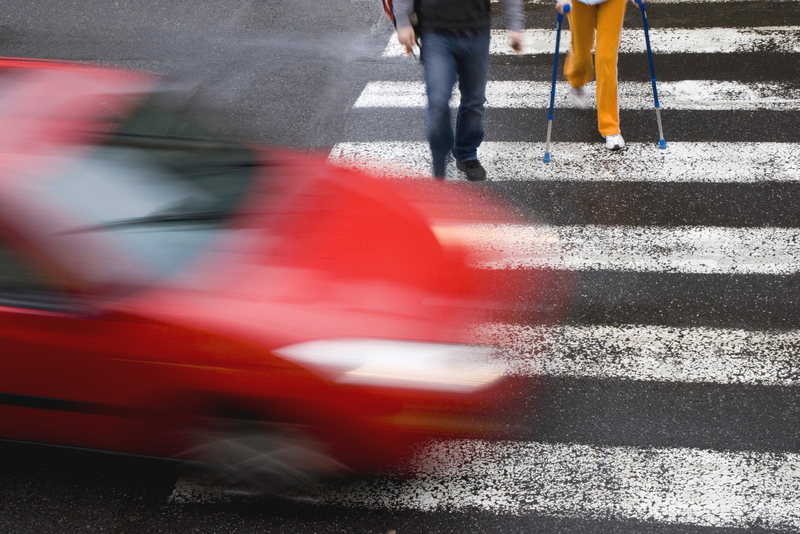 One possible solution is better awareness among pedestrians, who are often the victims of hit-and-run accidents. The distractions associated with hand-held devices are creating a situation where drivers and pedestrians are becoming less aware of their surroundings. Falling victim to a hit-and-run or any type of car accident can be a traumatic and even devastating experience, especially when it results in an injury. In order to ensure that fair compensation is awarded, those who find themselves in this unfortunate position may wish to consult with a personal injury attorney.